« Podcast On Fire 177: The Heroic Trio & Justice, My Foot! 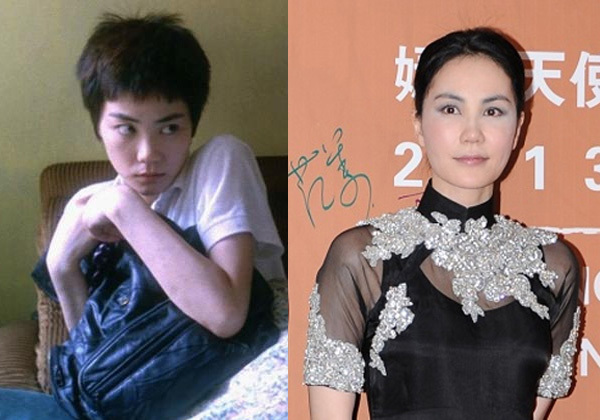 Before: Before leading in CHUNGKING EXPRESS Tony had appeared in over 30 films previously. Notable titles include; BULLET IN THE HEAD (1990) from director John Woo casting Tong alongside Jackey Cheung and a fresh-faced Simon Yam. Tonys most notable role in the early nineties has to HARD BOILED (1992) from John Woo again, easily one of the most entertaining heroic bloodshed films of all time. After: CHUNGKING EXPRESS earned Tony two Best Actor Awards, since then he has starred in over 30 films and won an additional 13 Best Actor Awards. He continues working with director Wong Kar-Wai, Tony seems to be his leading man of choice, he has starred in everything from IN THE MOOD FOR LOVE (2000) to Oscar nominated THE GRANDMASTER (2013), Wong having Tony cast as Ip Man. 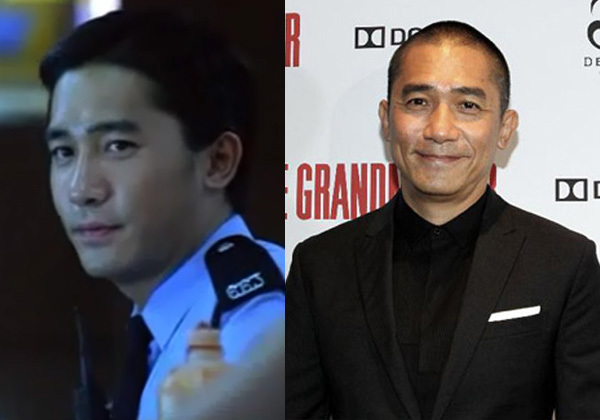 Other notable films Tony appeared in over the last twenty years include; THE LONGEST NITE (1998) acting against Lau Ching-Wan, HERO (2002) cast alongside Jet Li & Zhang Ziyi in Zhang Yimous epic art house blockbuster and of course we saw Tony act across from Andy Lau in Andrew Lau & Alan Mak’s INFERNAL AFFAIRS (2002). Before: Faye only has one film credit pre-CHUNGKING EXPRESS, Faye is credited as “Mary” in Francis Sungs BEYOND’S DIARY (1991) which is listed as a musical starring Wong Ka-Kui, Steve Wong and Paul Wong. Nothing wong with that right? After: Since starring in CHUNGKING EXPRESS Faye has starred in only 6 films, one of them being Wong Kar-Wai’s 2046 (2004) starring across from Zhang Ziyi & Tony Leung Chiu-Wai. She also starred alongside Leon Lai in Wilson Yips LEAVING ME, LOVING YOU (2004) and most recently she does seem to be attached to Soi Cheang’s THE MONKEY KING (2014) starring alongside Donnie Yen and Aaron Kwok. Before: One of Kaneshiro’s earliest roles had him starring across from three lovely ladies in Tony Chings/Johnnie To’s EXECUTIONERS (1993). Kaneshiro was also “lucky” enough to later star alongside Ekin Cheng & Christy Chung in Norman Law’s romantic melodrama MERMAID GOT MARRIED (1994). 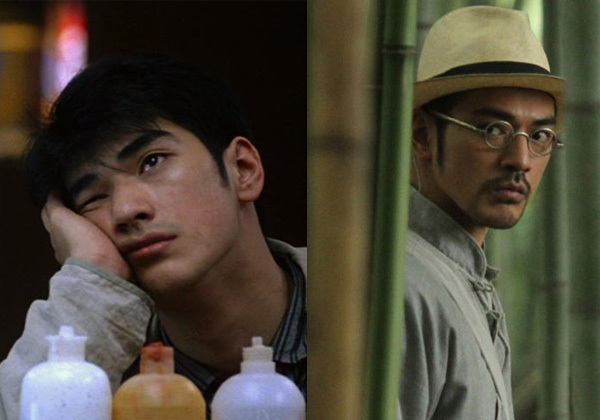 After: Since CHUNGKING EXPRESS, Kaneshiro has appeared in over 25 further films, some of the more notable ones include; HOUSE OF FLYING DAGGERS (2004) from director Zhang Yimou putting Kaneshiro in one of his biggest roles against Andy Lau & Zhang Ziyi. Later in the naughties we saw Kaneshiro in Peter Chans THE WARLORDS (2007) casting him beside Jet Li and Andy Lay once again. This year we can look forward to him starring alongside Zhang Ziyi in John Woo’s drama; THE CROSSING (2014) and I can’t wait to see it! Before: My instant reaction is to shout out POLICE STORY (1985), Brigitte takes her knocks alongside Jackie Chan in one of his most pivotal films, but Brigitte starred in a shed load of Taiwanese romantic dramas throughout the 1970s! Actually before CHUNGKING EXPRESS Brigitte had appeared in over 100 films! Some of my favourites include; ZU: THE WARRIORS FROM THE MAGIC MOUNTAIN (1983) starring Yuen Biao, ROYAL TRAMP (1992) with Stephen Chow as well as THE BRIDE WITH WHITE HAIR I & II (1993). 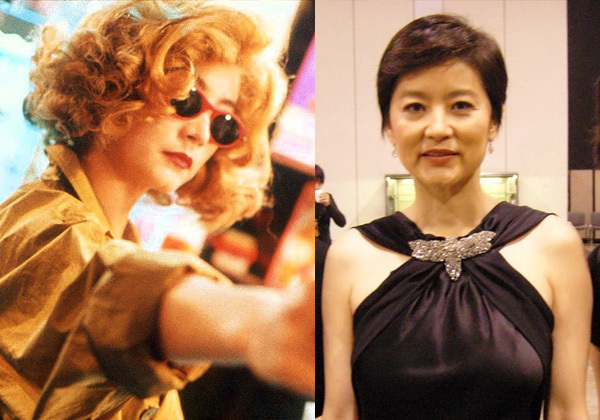 After: CHUNGKING EXPRESS seems to have been one of the last big films for Brigitte, she was credited for four other films in 1994, appearing in Ng Min-Kans DEADFUL MELODY (1994) as well as THE THREE SWORDSMEN (1994) with Andy Lau. Brigitte does have one last film credit to her name with Zhang Yimous DRAGON’S KISS (2013), there are minimal details at the moment – or I’ve not looked hard enough.